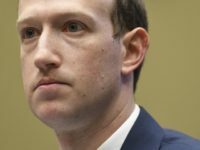 Facebook’s popular “10 Year Challenge” could potentially be a data mining ploy under the guise of a harmless Internet meme. 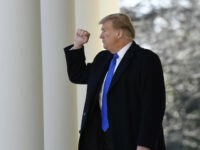 The data could be used to train machines to better recognize age-progression characteristics, according to Wired magazine. 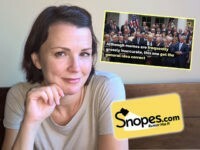 The Facebook and Google approved fact-checking service Snopes has once again made a serious error when weighing the factuality of a recent popular meme, claiming the “general idea” of the meme was “correct,” despite it having been debunked. 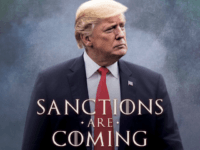 The president’s Twitter account posted a “Sanctions are coming” meme on Friday, playing on the popular Game of Thrones “Winter is coming” meme. 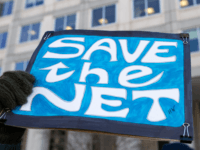 Controversial new European Union (EU) laws that could force tech firms to monitor all web uploads, destroy internet meme culture, and disadvantage small news websites have been approved by the European Parliament. 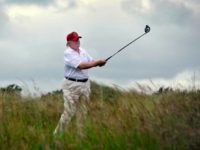 President Donald Trump retweeted an edited gif showing him hitting former failed presidential candidate Hillary Clinton with a golf ball. 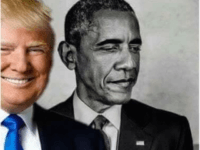 President Donald Trump shared an eclipse meme on Twitter on Thursday morning, showing the progression of how he “eclipsed” former President Barack Obama. 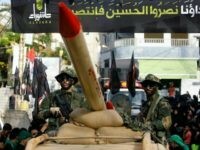 TEL AVIV – After Lebanon-based terror group Hezbollah took to social media to threaten Israel with another war using a series of intimidating memes, a boutique Israeli web design company fought back on the same platform cynically advising the Islamist group on what to expect should it go through with its threat. 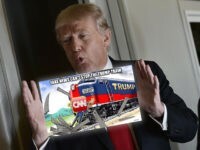 President Donald Trump retweeted a meme shared by one of his supporters Tuesday morning, showing a cartoon “Trump Train” running into a person with CNN’s logo for a head. 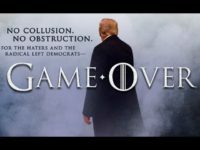 New Jersey Gov. 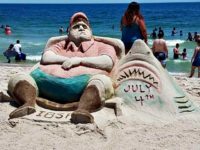 Chris Christie said Thursday that the scandal last month in which he was photographed on a public beach that he himself had closed as part of a government shut down — an event that turned Christie into a viral meme — “hurt” his children. 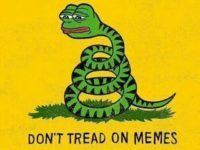 A patent filed by Facebook detailing a proposed meme analysis engine has been uncovered. 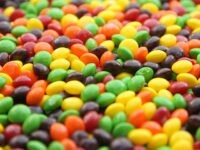 Wrigley — the company behind the popular Skittles brand — responded to Donald Trump Jr.’s use of an analogy involving the candy to illustrate a point about the Syrian refugee crisis in a statement on Tuesday. 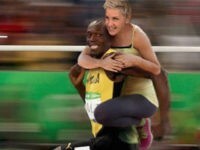 Ellen DeGeneres defended herself against allegations of racism after a customized meme was posted to her Twitter account of the now-famous Usain Bolt race photograph, in which she appears to ride “piggyback”-style on the sprinter’s back. 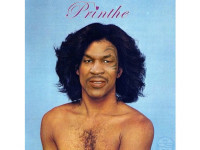 Former professional boxer Mike Tyson paid tribute to Prince on Twitter late Thursday by doing something Mike Tyson does best — dividing the Internet. Bryce Harper became a meme because he couldn’t pronounce meme. 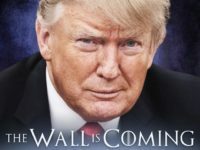 That’s how the cool kids on the interne troll.